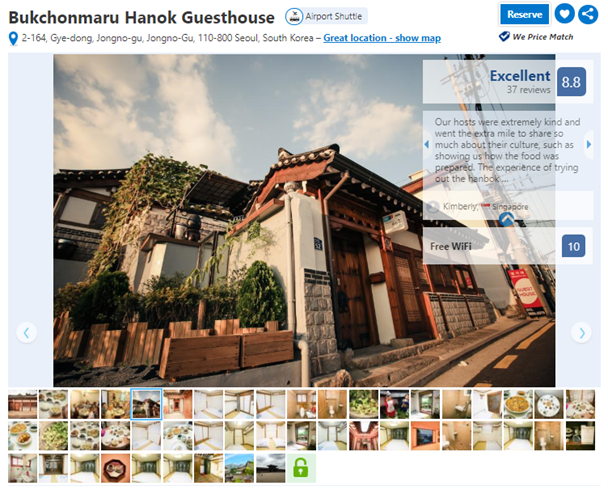 Our favorite accommodation is Bukchonmaru Hanok Guesthouse that is run by a very friendly Korean family. It is located in the heart of Bukchon Hanok Village – the village that has the highest concentration of Korean traditional houses (hanok). The guesthouse has several family rooms with private bathroom (suitable for 2-6 people) and double rooms with shared bathroom. Traditional Korean breakfast is also included in a room rate, so you will be able to try handmade breakfast with lots of side dishes, rice, soup, and porridge. 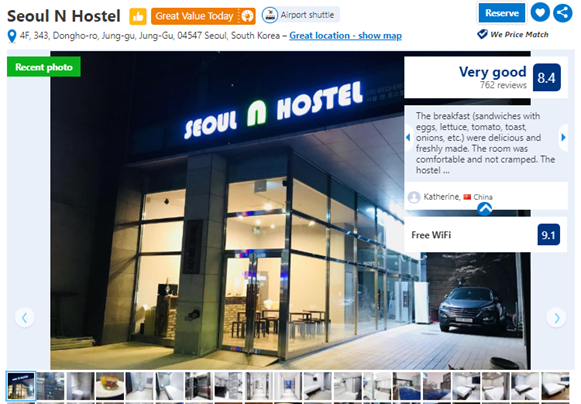 We have selected this guesthouse as an accommodation for our three days itinerary as it is close to the main attractions of Seoul and lets you get to know Korean culture. 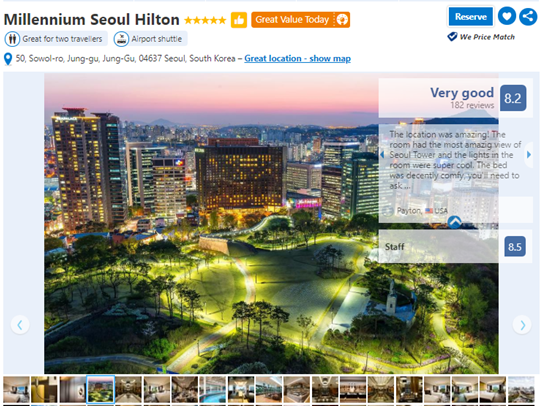 However, you are welcome to stay in any other guesthouse, hotel or an apartment, and you will find a detailed guide to Seoul neighborhoods and accommodation down below. 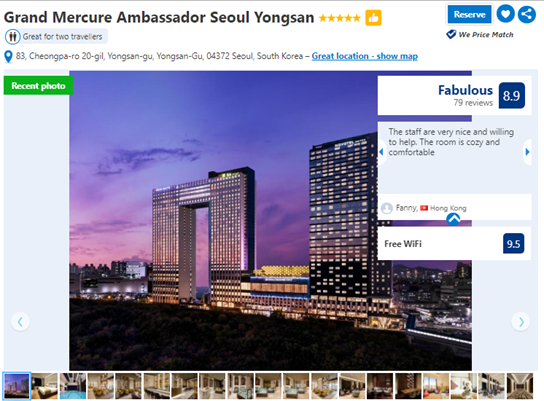 Price per night: Double room 90 000 won ($90) or 110 000 won ($110, 2 people); Family room 140 000 won ($140, 2 people) + 20 000 won ($20) for every additional person. Tip! : find better deals on various websites like booking.com. Recommended: Traditional Korean stay and food, great views, close to major city’s attractions and great restaurants and located in the historic neighborhood. Jogno district is in the center of Seoul and has a historic value as it is surrounded by five royal palaces, traditional Korean houses, museums, temples and current presidential residence. Jogno is a great example of ‘where the modern meets traditional’ as next to traditional buildings you will be able to spot tall buildings, luxurious hotels, and department stores. To be added, Jogno holds major tourists attractions and can be easily explored on foot or by subway. There are many options to stay in Jogno no matter what kind of budget you are traveling. Buam-dong, Samcheong-dong, and Gahoe-dong offer great traditional hanok guesthouses. 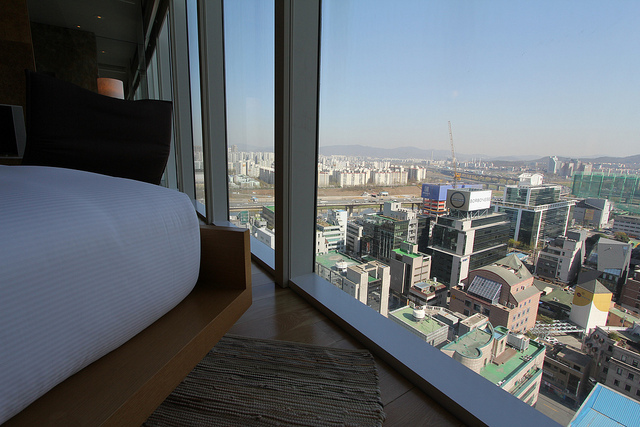 Prices start from 50 000 won ($50) per night for a double room. Breakfast is always included in a room rate. If you wish to stay in a luxurious hotel with a great view, Jogno has numerous 4-star and 5-star hotels that will guarantee you an amazing stay. 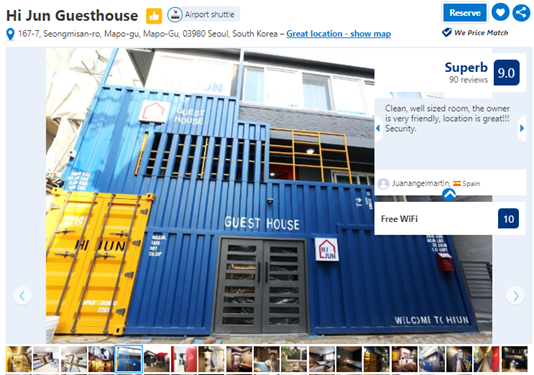 However, if you are traveling on a budget, Hyehwa-dong and Ihwa-dong have various nice youth hostels and guesthouses for under 20 000 won ($20) for a private room. Also, these two neighborhoods are filled with cheap great restaurants, pubs, shops, Korean students and great parks with amazing views. Seodaemun district is next to Jogno district and offers various types of accommodation and close to popular places of Seoul. 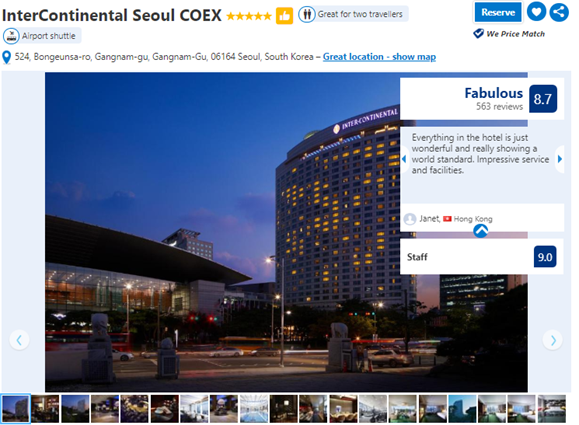 Seodaemun has several luxurious hotels that can be found around Chungjeongno-dong near Seodaemun subway station. 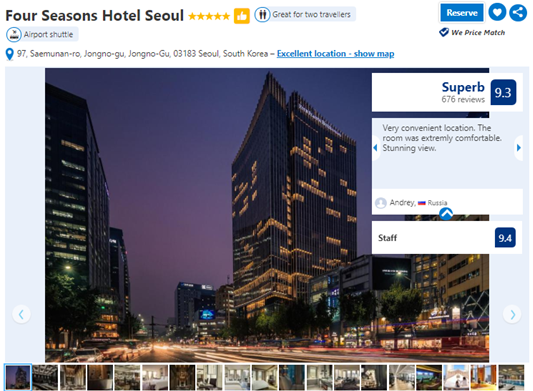 The less expensive accommodation is located near Sinchon-dong that is a home of famous Korean universities like Yonsei, Hongik, Ehwa, and Sogang. 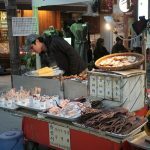 Sinchon-dong is great not only for low priced hostels but also for shopping and nightlife. 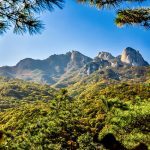 North side of Seodaemun has lots of Airbnb apartments and rooms with a great rate, so it’s worth to check them out as Seodaemun is the inexpensive place, close to major attractions and offers a great view of mountains. Jung district is another central Seoul district that is connected with Seodaemun-gu and Jogno-gu. The district has various historic objects including Seoul Station and Namdaemun, main busy streets and tall modern buildings. 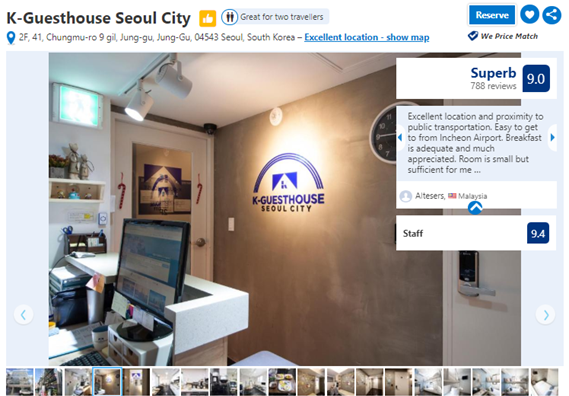 Also, it’s the main spot for tourists to stay in Seoul as the district is filled with various hostels, guesthouses and amazing hotels for a very decent price. 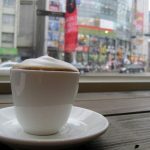 If you are looking for something classy but cheap, head to Myeong-dong for great deals on hotels, hostels, and guesthouses. Myeong-dong is a busy neighborhood where you can enjoy nice restaurants, great nightlife, and never-ending shopping. If you wish for something more luxurious and historical, Taepyeongno-dong has a famous Koreana Hotel that was built in 1969 and has a marble lobby. 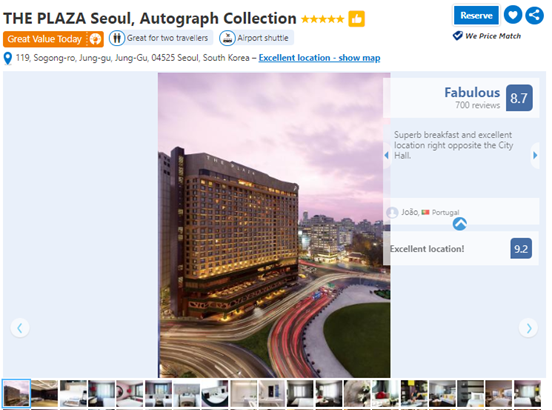 It’s a 4-star hotel with a very good price range as prices per queen room start from 70 000 won ($70). However, you can always grab a deal for a simpler room. Gangbuk-gu is located further in the North of Seoul. All Neighborhoods in this district are very quiet with lots of great views of mountains and parks. Gangbuk-gu is suitable for people who want tranquility and be surrounded by nature. 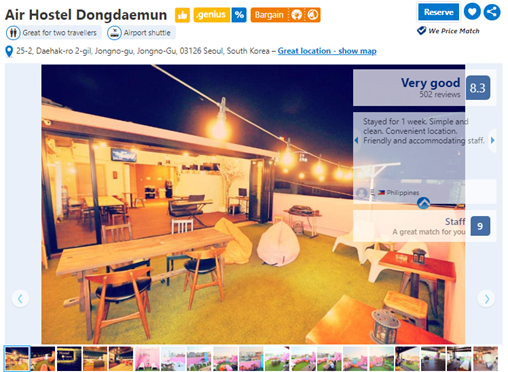 Mia-dong and Suyu-dong have great guesthouses and nice AirBnB apartments that fit really nicely with the atmosphere. If you are planning to stay in Gangbuk-gu, take into account that you will have to be on a bus or subway for quite a lot of time if you want to reach major tourists destinations. 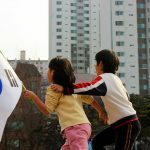 – Where to stay in Seoul if I am traveling on a budget? You can select to stay in a cheap accommodation or stay close to the main tourist’s attractions and spend less money on a subway. 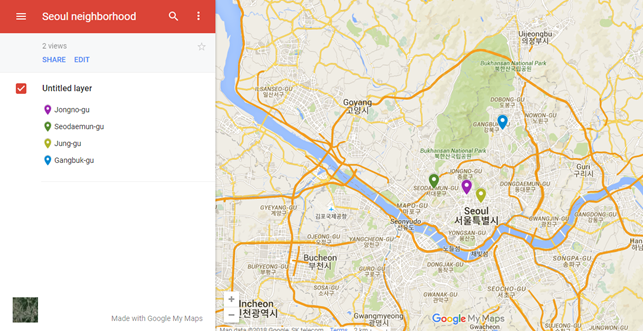 Areas around universities are pretty cheap as you can find various hostels and guesthouses such as Hyehwa, Cheongpa-dong, Sinchon or Heukseok-dong. These neighborhoods aren’t too far from major tourists destinations either. – Can I rent an Airbnb? Of course, and it is very highly recommended. However, rent an apartment instead of a private room as private rooms can be more expensive than a nice guesthouse. Also, choose wisely area and research about it as you don’t want to stay somewhere remote. – Which subway line is the most convenient? 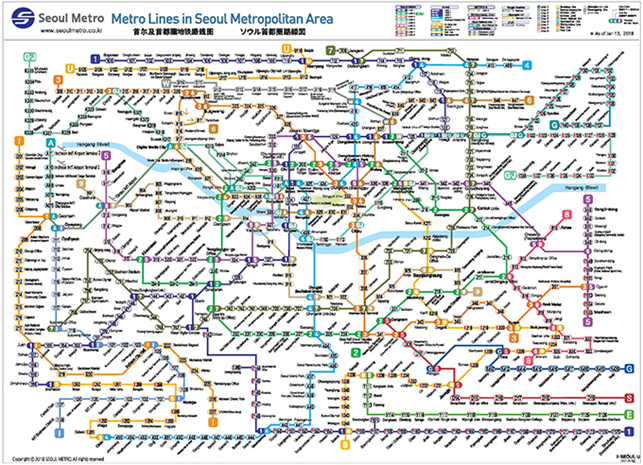 Seoul has more than 20 subway lines. All lines are convenient for certain areas and transferring. While looking for an accommodation, you should check the closest subway station, line, its stops and transfer points. I would recommend staying close to subway lines nr. 1 or nr.4 as they are the main lines of Seoul. If your selected accommodation doesn’t have those subway lines, make sure that there are at least two different subway lines close to your accommodation so you will have a choice. 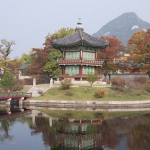 – Where to stay in Seoul if I want to go shopping? Seoul has several popular shopping areas. For cheap and fashionable clothes, Hongdae (Hongik University) or Ehwa Women’s University Fashion Street is the most famous. Also, staying around in this area is quite cheap. Another great shopping street is Myeong-dong – full of makeup stores, clothing, and souvenirs. Gangnam Express Bus Terminal underground shopping mall is the best of all for cheap clothing. However, staying in Gangnam can be more expensive than staying in any other areas. – Do hotels, guesthouses and hostels offer special tours for the discounted prices? 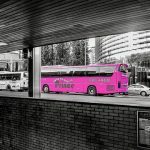 Most of hostels and guesthouses offer Seoul walking tours for free or discounted tickets for Seoul sightseeing bus. Everything will be listed on their website, so check before you book. 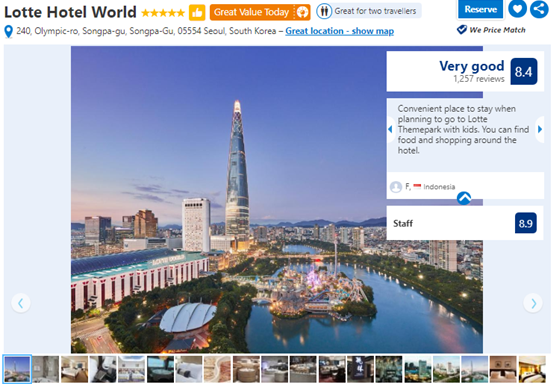 Also, all hotels, hostels, and guesthouses offer airport pick up either for free or discounted price, and they all give you coupons for various department stores such as Lotte or Shilla. – Is it good to have breakfast included in my room rate? Certainly, most of hotels or hostels have a continental buffet for the breakfast and you will be able to eat as much as you want. Some of the traditional guesthouses offer full Korean breakfast that is very filling. You will definitely save time as you won’t need to wake up early and search for something to eat in the unfamiliar city. 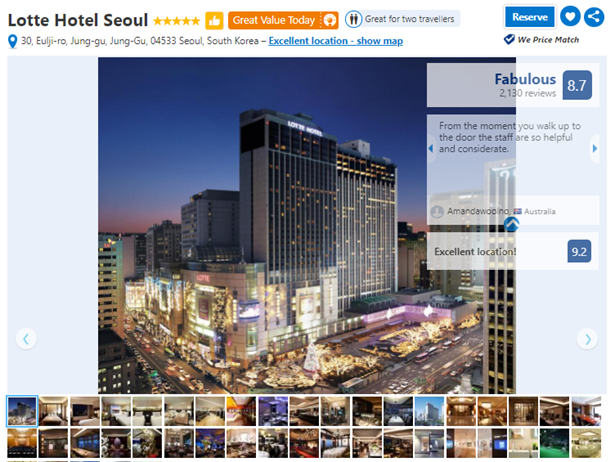 – What are the most luxurious hotels in Seoul? There are many luxurious hotels, however, we can’t include all of them. Below you will find our top picks. – Could you recommend some guesthouses or hostels that are in a great location for exploring the city? Of course, here our top picks.